Tile, ceramic tile, wood tile, stone tile, and porcelain tile are just a few of the types of flooring we offer when it comes to tile. Like most types of flooring, tile comes in an abundance of different styles, colors, and patterns. 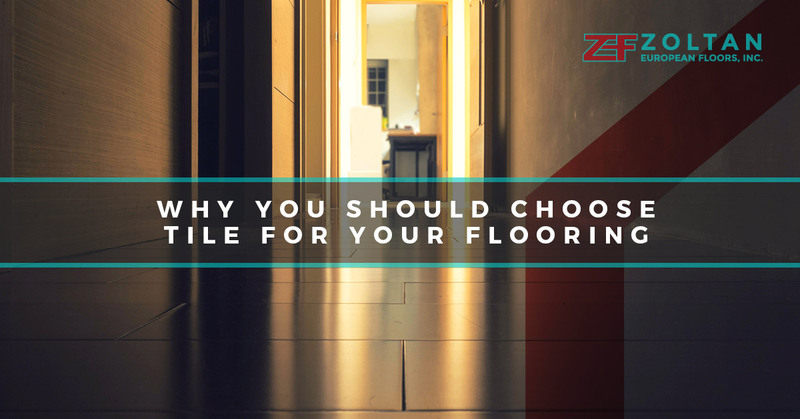 Renovations overall can be tiresome and difficult, but when you decide to pick a reliable flooring company such as Zoltan European Floors, Inc., then you’ll have the floor of your dreams in a timely fashion. 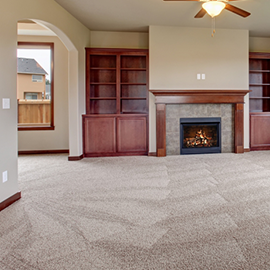 As a company that offers a variety of different types of flooring options, our services range from carpeting flooring to installing vents to add more pizzazz to your residence. When it comes to incorporating tile into your home, you’ll be able to create a unique look with our variety of tile options. If having a floor that’s completely individualized to you is of interest to you, to then call Zoltan European Floors, Inc. today. Tile is fun to have in any home because of the versatility it allows you. At Zoltan European Floors Inc., we offer an array of different colors, styles, and patterns of tiles that you can pick from. 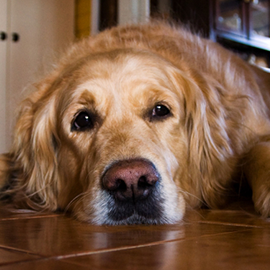 What’s even better about our flooring company is that we offer heated tiles for those who like to wake up to a toasty floor instead of a frosty one, especially in chilly Danbury weather. Tile allows you to create an individualized look in your home, so the laid back or elegant vibe you want to give off is present. With tile, you can create a Southwestern style, Mediterranean, or you can add a splash of color to your patio or kitchen. The basics about tile are that it’s durable, colorful, and you don’t have to worry about spills and stains because the maintenance is a dream. Additionally, tile looks great anywhere and with our heated tile you can feel comfortable all year long without having to prepare yourself to step onto the cold flooring. Tile gives your home a cool, refreshing, and fun vibe. With the ability to be placed in the bathroom, kitchen, patio, and even a sunroom, tile flooring helps to give your home a look that cannot be found elsewhere. Additionally, tile is one of the types of flooring that allows you to choose from an array of options to give your home a different atmosphere. Tile also looks great in any home. From older to modern homes, when you decide to make tile the flooring in a room you’ll notice how much more rejuvenated it looks. From the cobblestone look on your patio to tiny blue tiles to brighten up your bathroom, you’ll find a style you like that will make your home feel revamped without spending copious amounts of money to make your dreams a reality. 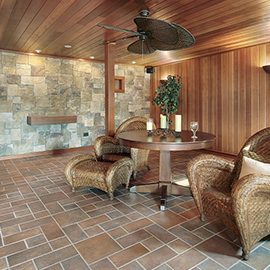 Tile is easy to maintain and requires a lot less than other flooring options. Soap and water will clean any spill and the grout that is used is most likely stain-resistant since a majority of grout on the market is 100 percent stain-resistant. Since your tile floors are glazed and beautiful, you don’t have to worry about spills or accidents because it’s durable and can withstand any type of situation. All you need is water and soap to make your tile flooring shine. For more information about Zoltan European Floors, Inc. tile selections, stop by our showroom to see what we can do for you.